Every woman loves to have long, shiny, and thick hair. But, this is not possible in case of everyone because most of the people have damaged and dull hair, all because of the various factors like pollution, hormonal changes, etc. 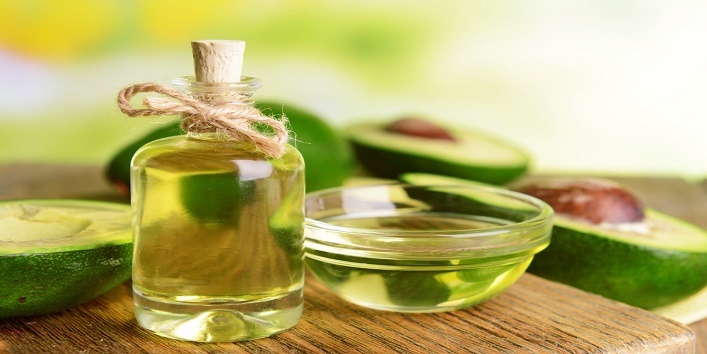 So, to get a beautiful and thick hair, we have listed some oils that can help in solving hair problems effectively and naturally. It is an oil which is used since years to get shiny and smooth hair. All you need is to take some mustard oil in a bowl and warm it. Now, gently massage your scalp and hair. Leave it on for 30 minutes and after that wash off. Jojoba oil is basically a wax which is extracted from the shrub that can help in repairing the damaged hair, and also, promotes hair growth. So, take a little amount of this oil and massage your scalp and leave it on for 20 minutes. Later, wash your hair with mild shampoo. 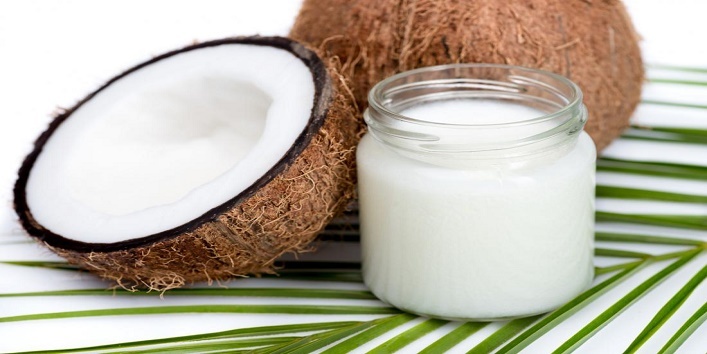 It contains vital nutrients that can work like magic for dry hair. 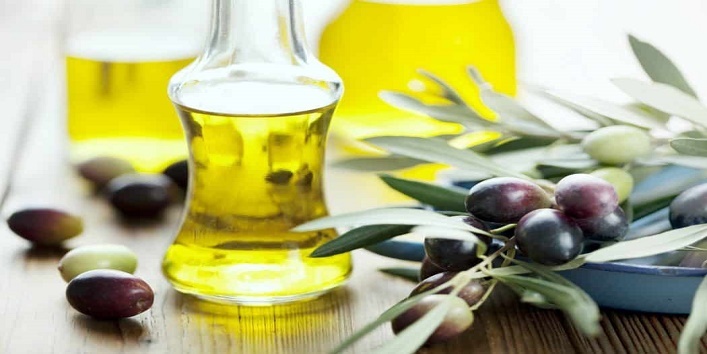 Apply some olive oil to your scalp and massage and leave it on for 20 minutes by covering your hair with a damp warm towel. For the best results, use this remedy once in a week. This is an oil that suits all hair types. 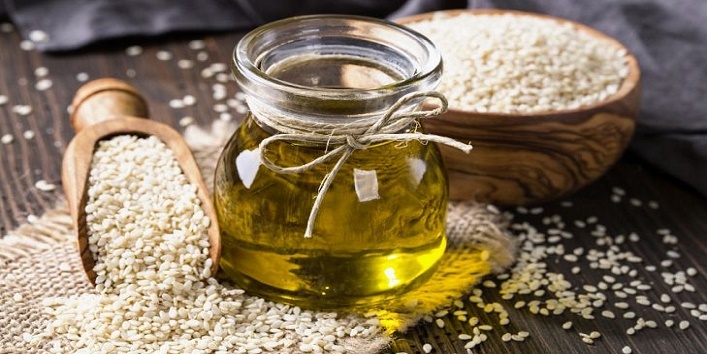 All you need is to blend this sesame oil with 2-3 tablespoons of curd and apply it to your scalp. After that, let it sit for 30-45 minutes. Later, wash your hair with shampoo. 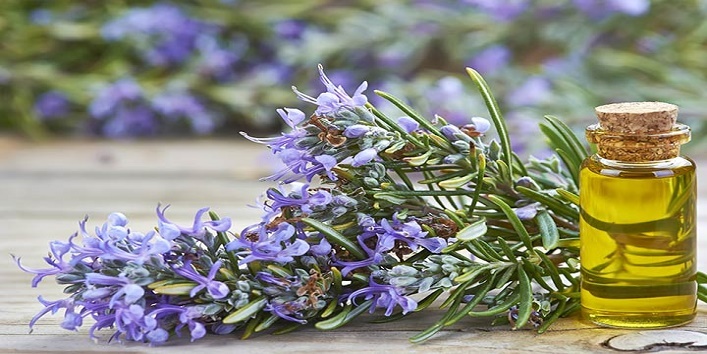 It is an essential oil which is loaded with iron, calcium, and vitamin B. And it can also help in treating brittle and thin hair naturally. All you need is to add few drops of this oil with coconut oil or olive oil before applying. Avocados contain vital nutrients that can help in repairing the damaged hair and can also help in preventing frizz and breakage. Massage your scalp with this oil and leave it on for 20 minutes. Later, wash your hair with a mild shampoo. 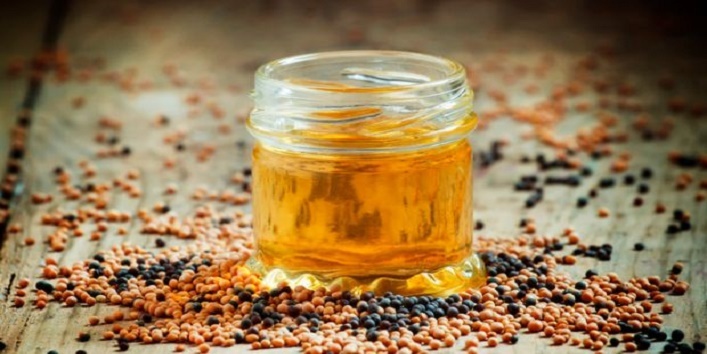 It is considered as the most powerful oil as it has a number of health benefits. 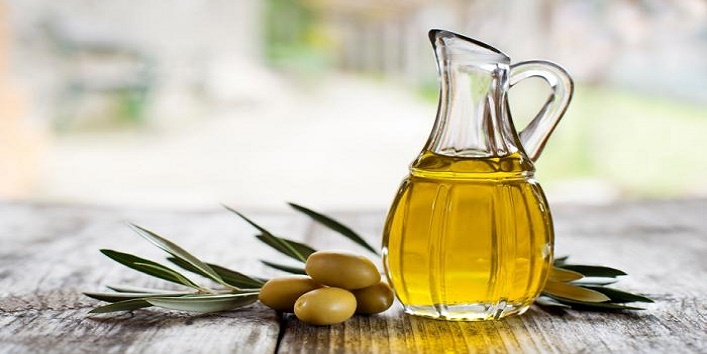 It contains a high amount of vitamin E and other vital nutrients that can make your hair healthy, strong, and shiny. Massage your scalp with this oil twice a week for quick results. If you have thin hair, then this seed oil will work like magic for your mane as it revitalizes them and makes them look shiny and thick. 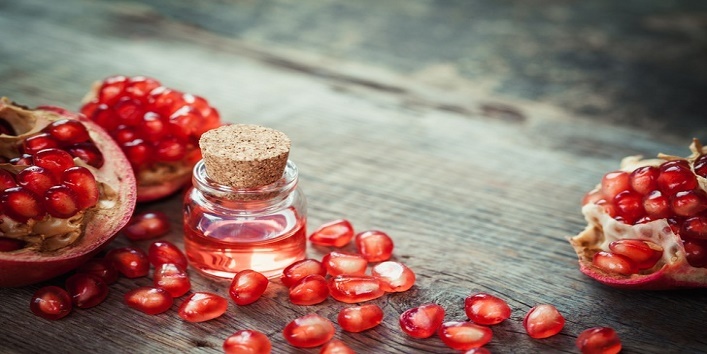 All you need is to blend a few drops of pomegranate oil with a tablespoon of olive oil. Apply the blend to your scalp and leave it on for 30-45 minutes. Later, wash your hair with warm water. So, these were the few oils that can help in solving hair problems.